You’ve probably noticed when reading comments on a blog post (such as this one) how a commenter’s picture or avatar will sometimes show up next to their name. This “avatar” is an image that represents them online; a small picture that appears next to your name when authoring a blog post, commenting, posting in forums, etc. Most likely the person whose smiling mug is on display created an avatar or “gravatar.” Gravatar is an acronym that stands for “Globally Recognized Avatar.” Created by the same people who built WordPress, this new type of avatar is a free service for bloggers, website owners, developers, and end users. Your Gravatar is an image that follows you online from site to site appearing beside your name when you do things such as author a blog post or leave a comment on someone else’s post. Once you link your email address to the service, your bio picture will show up automatically when commenting or posting on many sites around the web. To create your own Gravatar, go to Gravatar.com, click the button that says “create your own gravatar”, and either sign in with your WordPress.com or Akismet account (if you have one), or create a new one by entering your email address and creating a username and password. From there you simply upload your image, enter your bio info, website, social media links, and other info you want included, and you’re done. The benefit of having a Gravatar is that when creating accounts across the web with the same email address linked to your account, the picture you uploaded to your profile will display whenever you write a new blog post or comment on any WordPress powered website, and many other blogging platforms as well. 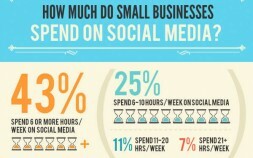 It helps to build your authority across multiple web platforms and increases your personal branding. It’s a good idea to use the same image for all your social media accounts, including: your Facebook profile or page, Twitter bio, Instagram, Pinterest, Google+, and Linkedin profiles as well, so that people finding you on these other channels will recognize you and will be more likely to follow you there. Commenting has become so important when building an online community that creating one standard bio or avatar image for all your social media media accounts and blogging platforms will help you to grow your personal brand and gain recognition across the web. 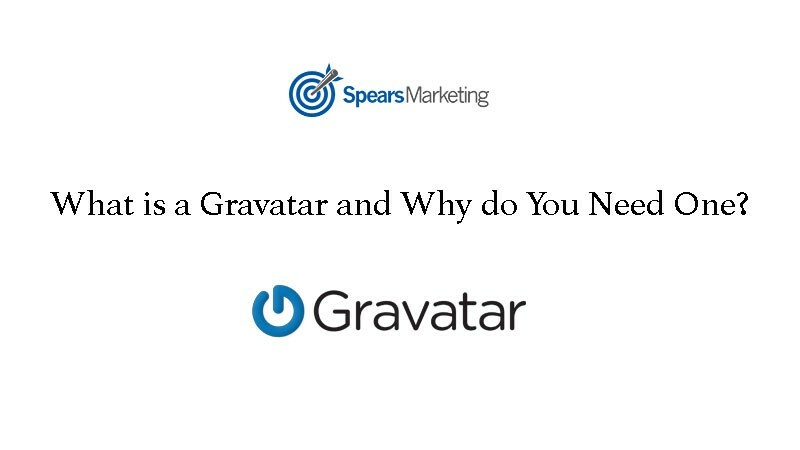 If you haven’t created your Gravatar yet, what are you waiting for? Do it now!